Aqua Flow Service understands that pump maintenance and repair are a critical part of your buisness's operation. 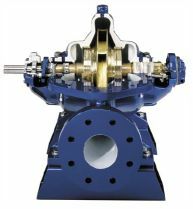 Pump related downtime can idle produtions lines, reduce productivity and throw schedules into disarray. With so much at stake, your pump repair service contractor has to provide quality repair and outstanding customer service. Please select the type of pump you would like more information on. Aqua Flow Service Associates, Inc.
And many others. So please call if you have a Pump Package that you need help with. 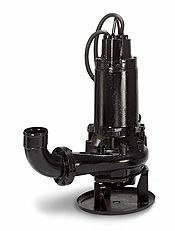 Here are just a few examples of the most common brands of pumps. If you do not see your pump listed, please give us a call and one of our knowledable pump representives will help.